A milestone update for Mahjong Time EON Mobile has been released! This update officially completes Mahjong Time’s EON project. EON for desktop, mobile, and browser is now the definitive version of Mahjong Time, offering the most visually impressive and feature-rich multiplayer online Mahjong experience. 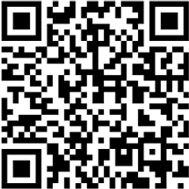 iPhone/iPad: click here or scan the QR code below to get started. 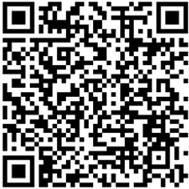 Android: click here or scan the QR code below to get started. EON Tournament Bonuses in 2014: This year, many of Mahjong Time’s tournaments such as GMTs and All Dragons will feature a bonus prize that is only accessible by EON players. All EON versions of the software, including in-browser, desktop, and mobile qualify. What’s new in EON Mobile? EON Mobile players can now participate in tournament play alongside EON desktop and in-browser players. Take the ranked, competitive gameplay anywhere with full-featured tournaments. With this update, players can access all of the events hosted at Mahjong Time directly from their mobile devices. The different tile styles that are available in the desktop version of EON have now made their way to Mobile. Mobile players can now choose between Tournament, Simplified, Japanese, and American tiles to see in game. 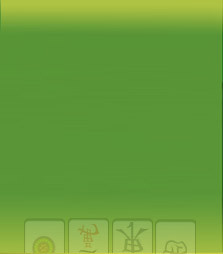 Customize your mobile Mahjong Time experience to your favorite style of tiles or mix up the design whenever you want! This change should then be reflected in the mobile app. The flower options in MCR have been made easier to use on EON Mobile. Tapping on a flower now brings up the popup shown above, allowing players to easily manage their flowers in-game.